Browsing Category " Wine Lounge "
Artoz is a whisky bar/lounge located in the Energy Building in SCBD. It replaced Marley's Bar which closed down a while ago. It claims to be the largest collection of Whisky and Cognac in Jakarta, but I am not sure it is true as I believe there is quite an extensive spirit menu in Nip & Dram as well. I visited Artoz during Ramadan, probably not the best time to do so and unsurprisingly it was empty. 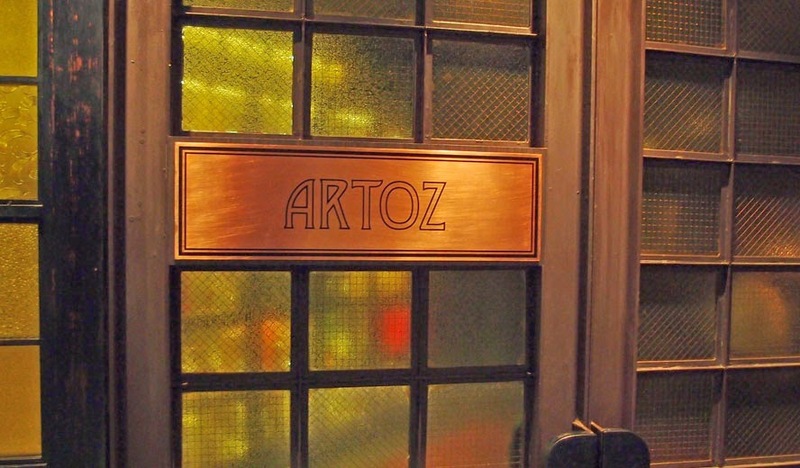 Artoz is similar with Nip and Dram actually, both in terms of concept, size and setting: You have comfortable leather sofas and chairs spread across a windowless room, with a bar on on side and a live music stage on the other one. The main difference I saw is that Artoz is not as dark and it seems they don't have those crazy minimum spend amounts. The prices are pretty steep still, about USD15 for a standard cocktail. You are also given the menu of the French Restaurant Amuz , which belong to the same person (Chef Gilles Marx, also behind Auroz). 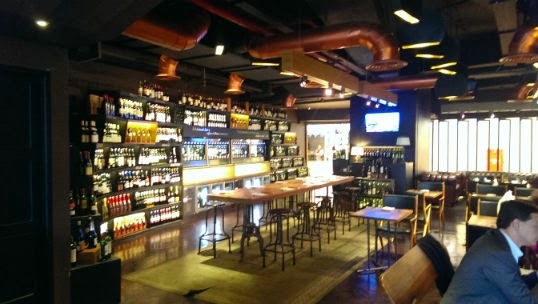 Nip and Dram is a Whisky and Fine Spirit bar located in Landmark Center near Jalan Sudirman. In Jakarta, it is as close as it gets from a true Gentlemen's Club. While it is not member's only, it is clearly targeting a male, upper-class crowd. Women are allowed of course, but the feel of the bar is very masculine. The team behind it is a group of 10 people, Indonesians and Expats, among which (from what the waiter told me) the owner of Blue Bird, the previous GM of Keraton at the Plaza (Klaus Woizik) or the previous GM of Buddha Bar Jakarta (Bogdan Vlase). The prices are among the highest of any other bars in Jakarta. Cocktails start at 165,000rp++ and the (extensive) list of alcohols includes bottles costing up to 50 million rupiah per unit. They also sell cigars. 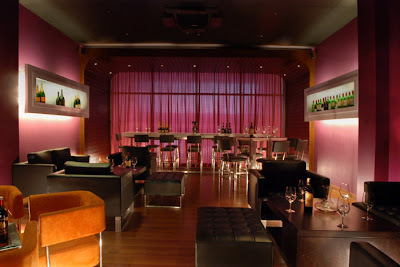 Bacco is Wine Lounge and also a Restaurant located in Lotte Shopping Avenue Mall in Kuningan. It's the same type of wine venue as Cork & Screw or Vin + . I wanted to try this place for a long time because I didn't find a Wine lounge in Jakarta where the restaurant is worth it. Well Bacco is worth it in my book ! The decoration is full of wood, which makes it a warm atmosphere. The big leather couches at the entrance are also very comfortable and makes it a cozy place. When you get into the restaurant, from the mall, you can see the bottles of wine nicely display which makes it part of the decor. 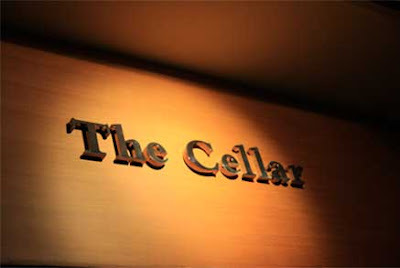 The prices of the bottles of wine, like any other Wine Lounge in Jakarta, are very expensive. Wine is a very luxury product here and you cannot find it for cheap ! I recommend the food here, it is subtle, tasty, and nicely put together. I had a sirloin and it was really good. The Lemon cheescake is also totally worth it. 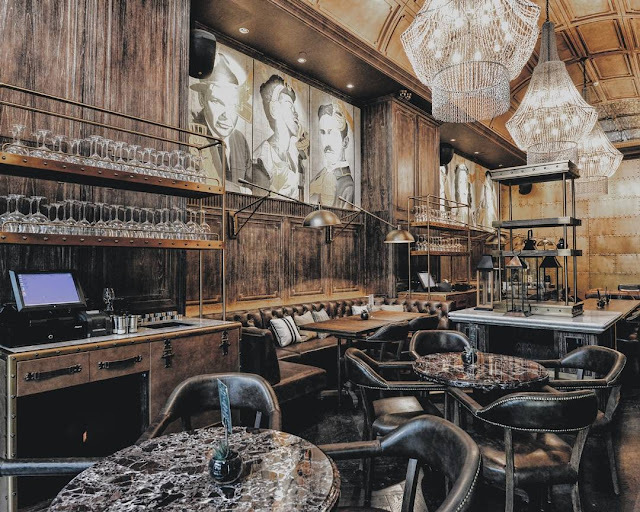 Decanter is an upscale wine house and restaurant, popular with both expats and locals. 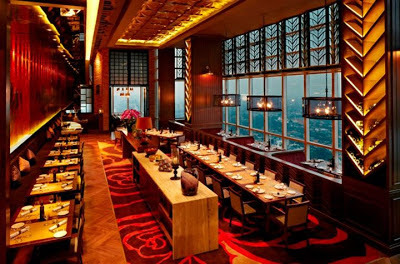 Intimate interior design, quite comfortable and calm, Decanter is a good place to discover in Jakarta, close to the city center. Not a cheap place to eat & drink but worth it. 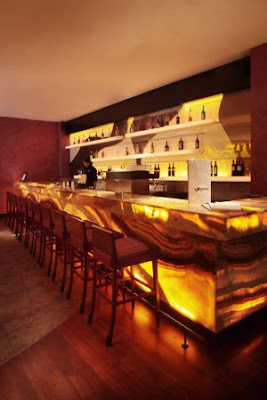 You may find useful information about Decanter's events, staff and news on their website: www.decanterjakarta.com . You may also want to check their facebook fanpage (from which the photos were taken): Decanter Wine Lounge & Restaurant . 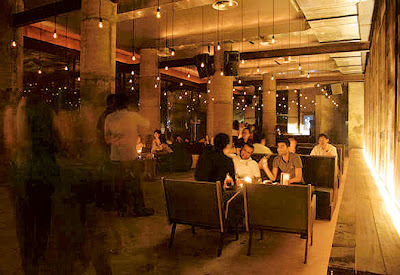 Cork & Screw is one of the most popular lounges and restaurants in Jakarta. 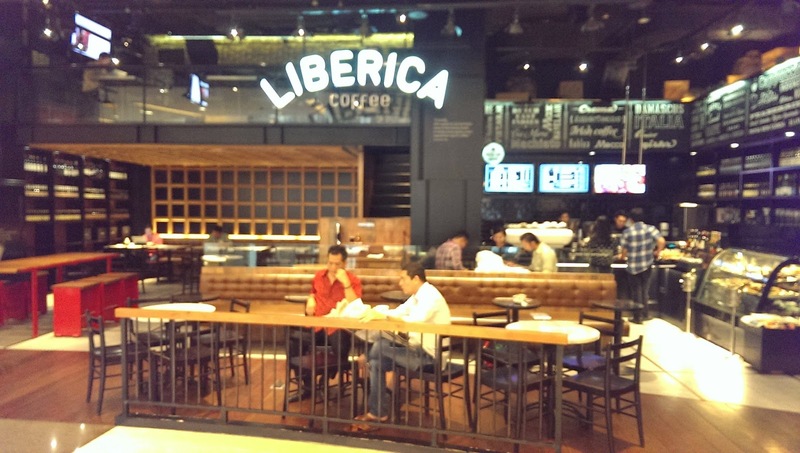 There are currently two locations in the city, one in Wisma Kodel, and a smaller one in Plaza Indonesia. 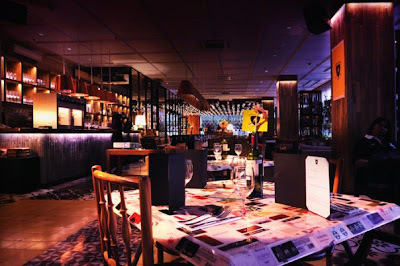 Though their food is very average for the price, they are trendy places to have a drink, in particular wines. They have a large collection of bottles coming from Vin+ shops, most of them around Rp300k/400k. That's about twice as expensive as in Europe but unfortunately, this is the norm in Jakarta. Overall, I do not recommend Cork & Screw for eating, but you can share a bottle of wine with a few friends. It is quite busy so you may also want to book your table. 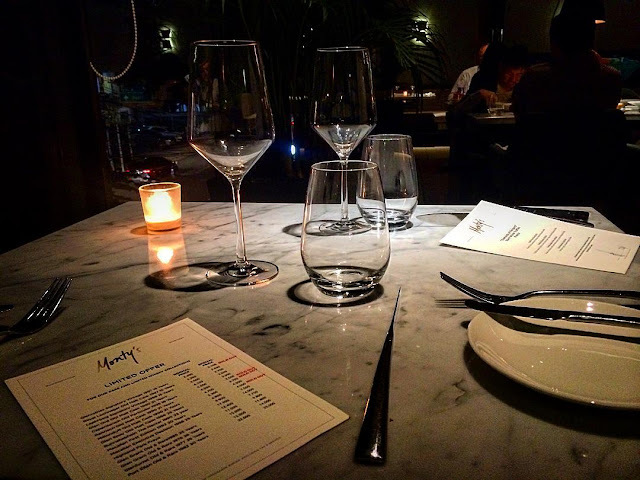 Nice classy wine bar, popular with businessmen, expats and wealthy locals. The decor is inspired by the town of Kudus, in Central Java, to make its interior Jakarta's first "Javanese wine lounge". 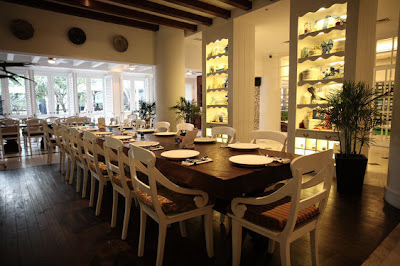 The beautiful furniture and artefacts gives Kudus an elegant feel, without being too pompous. You also have an interesting selection of live music, from jazz to acoustic, every day from 8pm to midnight (you can check the schedule here: Sultan Jakarta Kudus Bar ). Kudus is quite expensive, but you have some interesting discounts if you come during the happy hours, from 5pm to 8pm, with 30% off on beers and soft drinks and 15% off on wines. 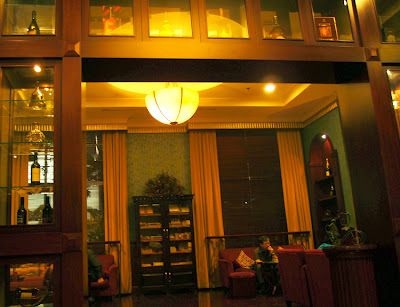 Maroon Wine & Lounge is a great lounge located in Jittlada Royal Thai Cuisine, the best Thai restaurant in Jakarta. It is only open until 10pm so you might want to go there only before eating. 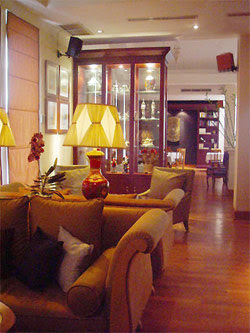 Oak Room is quaint lounge located inside Nikko Hotel. I went there to have a quick drink after eating in the Olive Tree restaurant, and even though I would not come back, I thought it was a nice place to relax. Since the bar is quite small, almost all the sofas were taken on that evening. I guess most clients are Nikko Hotel guests since there isn't anything special to make anybody else visit. Some pop music in the background, a lot of cigarette smoke, free magazines/books, old furniture, that's about all for the atmosphere. Simply called Oyster, this restaurant specializes in dishes made with oysters. While this may disgust many people, I must say this is one of my favourite in Jakarta, probably because it reminds me of France. Apart from fresh oysters, you will find many oddities that, i must confess, have yet to try. After Poste , Tabac , Papillion and Bibliotheque , Pastis is the new addition to Jakarta's nightlife of bars named after French names.